Life as a student, presents its own unique set of challenges. You are expected to balance your academics, social life, your side hustle and your finances. It often feels as if there are not enough hours in the day to juggle all of those things and sometimes like you don’t have enough money. 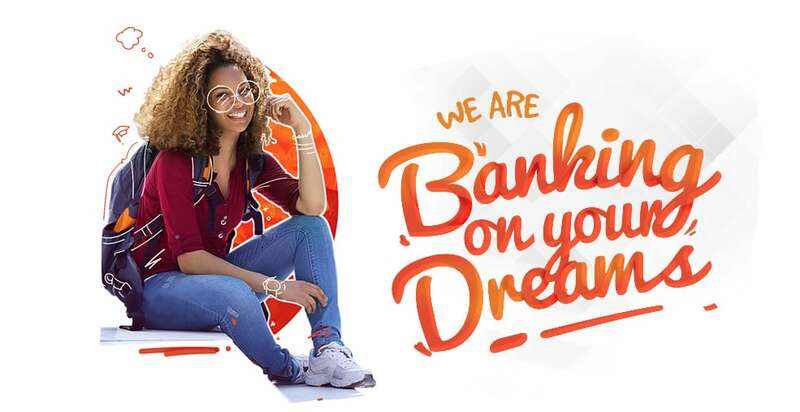 GTBank understands that. With your GTCrea8 account, you may qualify for the GTCrea8 Education Support Grant. This grant was created to support your student lifestyle by easing some of your financial burdens. With its assistance, you can meet up with your school fees payments, make a down payment on your accommodation, buy your textbooks for the semester and settle unexpected costs that result from your student lifestyle. The GTCrea8 esavers account has a single deposit limit of N100,000 and your account balance should not exceed N500,000.